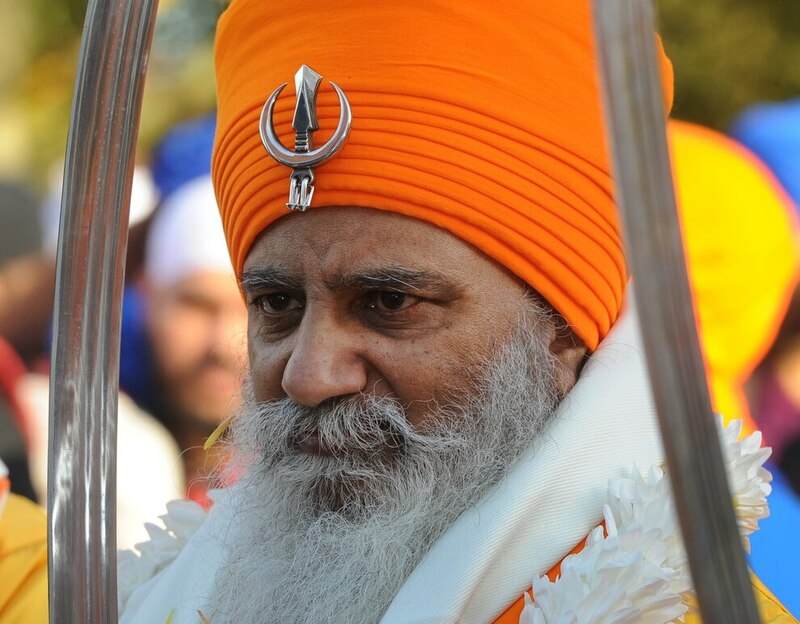 Thousands of Sikhs took to the streets of Sandwell as a huge procession was held to mark an important event in the religion. 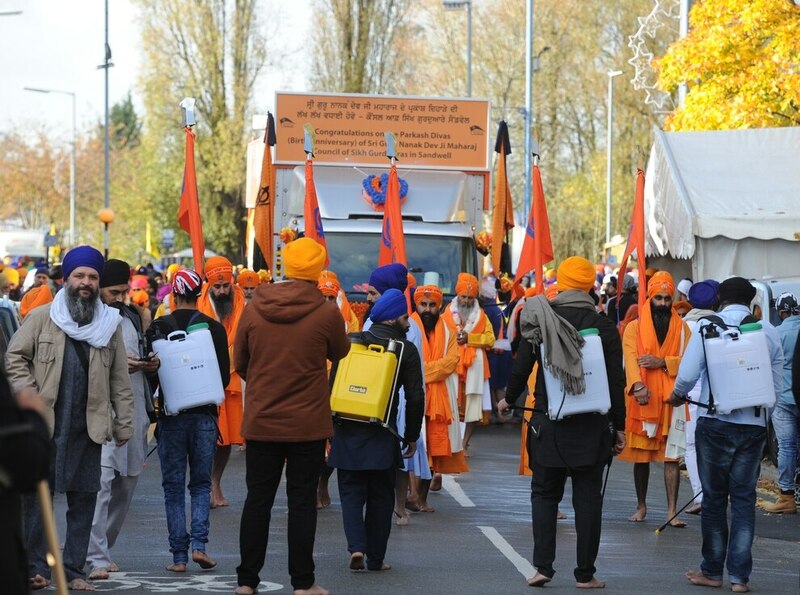 Followers of the faith walked from the Guru Har Rai Gurdwara on George Street, West Bromwich, to the Guru Nanak Gurdwara in High Street, Smethwick, in a procession celebrating the anniversary of Guru Nanak Sahib, the religion's founder. There was a mass of colour and sounds as men and women wore traditional dress during the parade, which passed through the streets of West Bromwich, Oldbury and Smethwick yesterday. 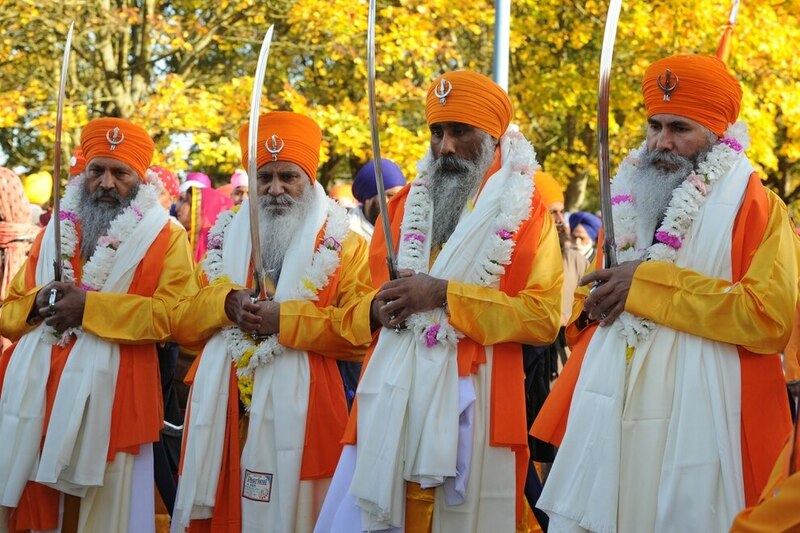 The procession was led by five Sikhs in ceremonial dress and a float containing holy scriptures. 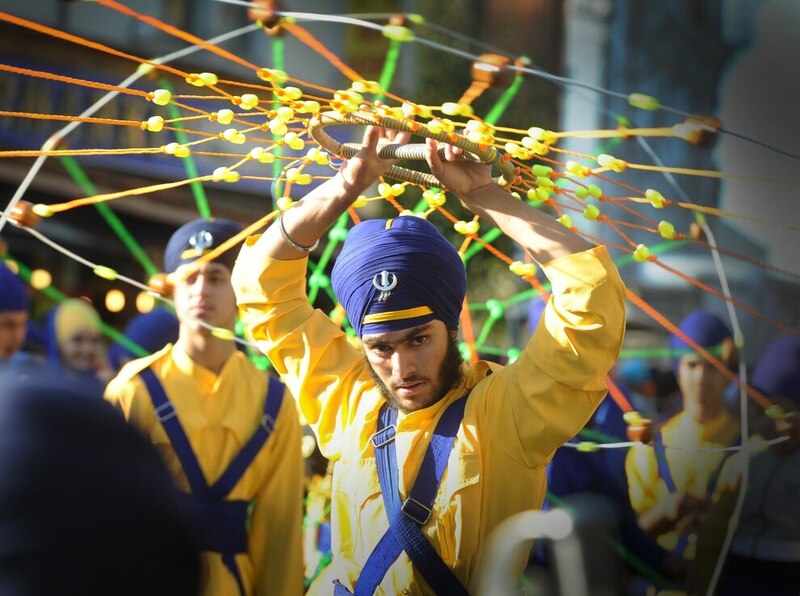 Hymn singers backed by traditional musical instruments performed along the way, while Gatka - traditional Sikh martial arts - also featured. Vegetarian food, offered to communities by Gurdwaras on a daily basis, was handed out to those lining the route as people of all faiths got involved and enjoyed the day. Rolling road closures were in place as the procession made its way across the borough, starting at 9.30am and reaching the Smethwick Gurdwara at 2pm. 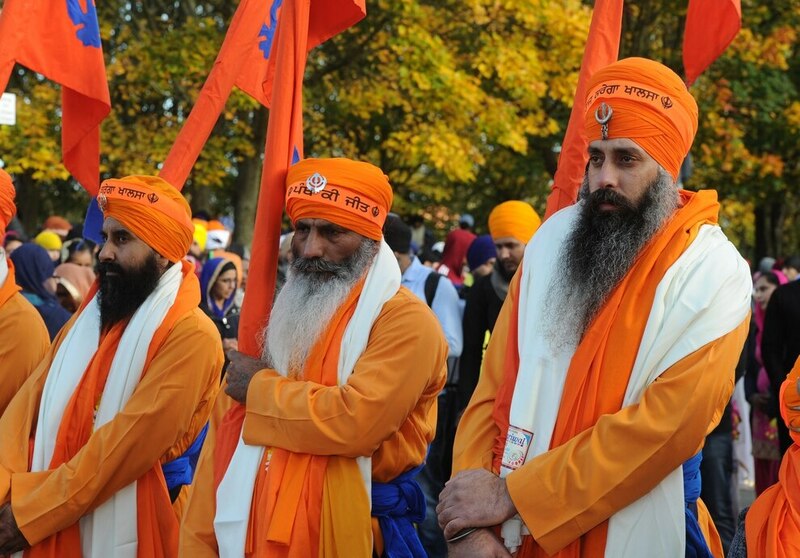 There are more than 26,000 Sikhs in Sandwell, with many turning out for the special event. 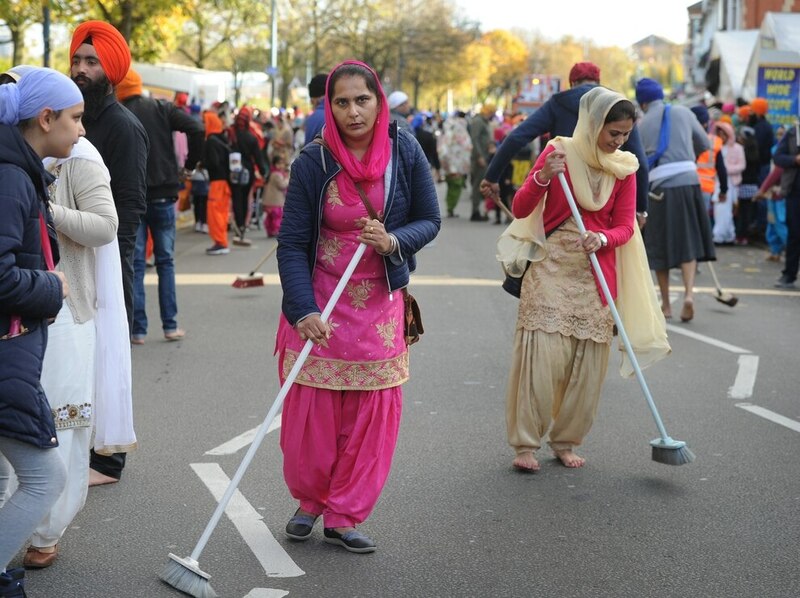 Amandeep Singh, state secretary at the Guru Nanak Gurdwara in Smethwick, said: "The day went very well, the weather was great and we had great support from across the community. "We had people from all different communities visiting, tasting new foods and finding out about the Sikh community. We felt very humbled. "In the same way Christians celebrate Christmas and the birth of Jesus Christ, Sikhs celebrate the birth of Guru Nanak. It's all about universal equality and trying to see the light in everybody and share the light. "We wait all year round for this day and it's a good chance to share ourselves with the local community."